Triple Threat is a massive, fast-paced cartoon that pits a number of the screen’s most iconic cinematic martial artists from Asia and the United States against one another and then allows them to face-off in extended bouts of hand-to-hand combat. An imaginative mixed bag is still a mixed bag, and for anyone over the legal driving age Wonder Park might be one animated attraction not worth standing in line in order to ride. If I decide to give The Wedding Guest a second look sometime in the future here’s hoping I can forgive the film’s missteps and embrace its many virtues more than I vexingly can right now. From this point forward Green Book will always be judged by its Best Picture win at the 91st Academy Awards more than it will be assessed via the weighing of its various strengths and weaknesses. For fans of classic 1930s and ‘40s horror, The Return of the Vampire is close to essential. 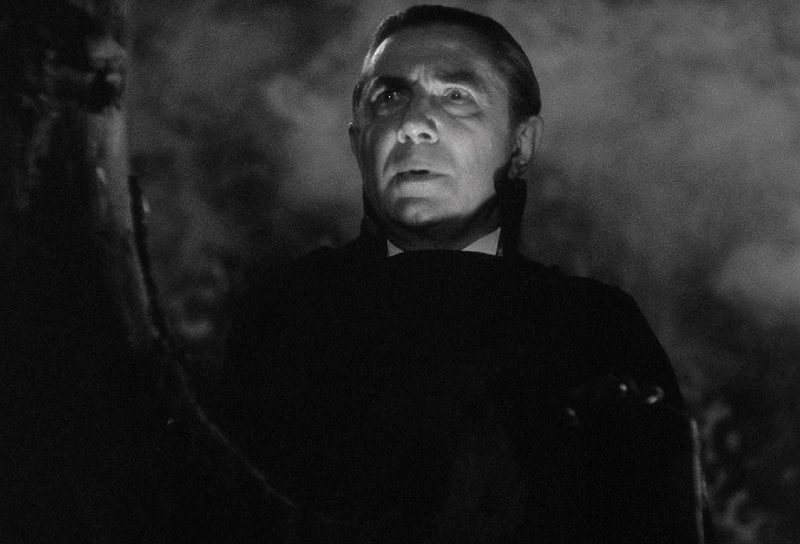 It’s a quite entertaining and imaginative riff on both vampire and werewolf legends and features a wonderfully droll star turn by an elegantly magnetic Bela Lugosi. Jamie Blanks’ Valentine has aged rather well. A movie I didn’t care for at the time of its release, I now see a lot more f merit this slasher throwback than I admittedly did back in 2001. Vietnamese action-thriller Furie is very, very good. 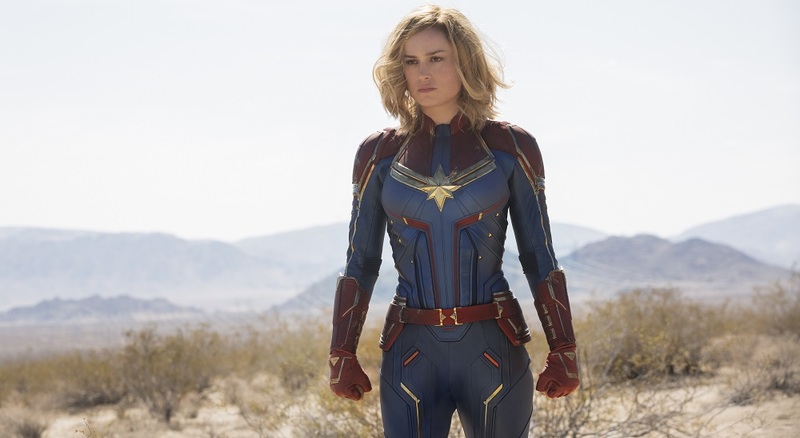 I loved Captain Marvel. More than that, I can’t wait to see it again. 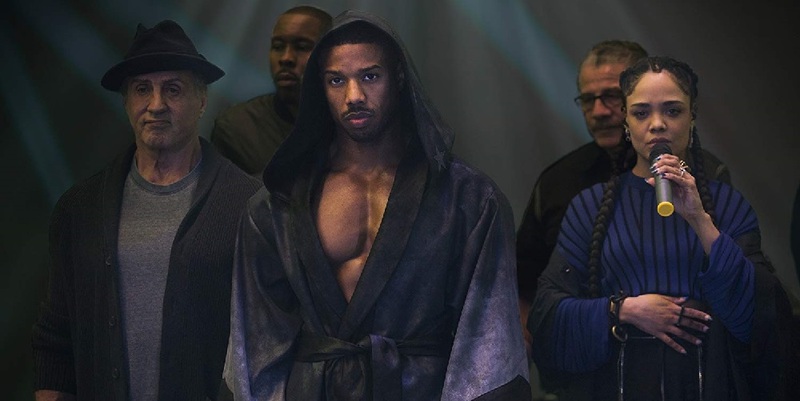 Creed II feels more like a Rocky sequel than it does a direct follow-up to 2015’s Academy Award-nominated Creed, but that doesn’t make it any less entertaining.